To start with I had an old desktop only being used for downloading Movies / Anime / TV series and such. Performance wise it wasn't even anywhere close to being satisfactory. And was literally dying, with its parts failing one by one. That is when I decided to go ahead and create a fresh rig, focused more towards [Gaming + Development] and also future proofing my system. The build is mid to upper mid level in terms of parts. Wherein I've held back a bit on the processor but went with the latest (at the time) motherboard. Parts wise, the list is more or less self explanatory save for my choice in storage. Black gives performance whereas Red is built for 24x7 read/write. A NAS Storage System, since I'm more of a collector of movies / etc. This will help reduce the load off of my current hdds. To end it, all parts are butter smooth and yes they were purchased locally [Mumbai]. I held back a bit on the processor end and did not go for Ryzen 7 due to budget constraints. 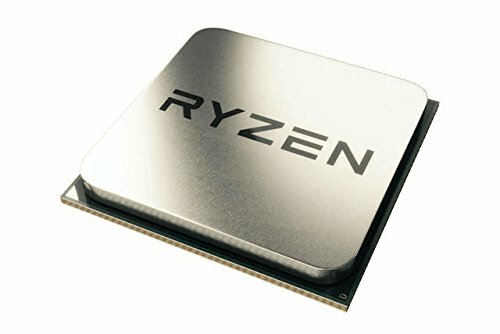 Also in Ryzen 5 I went for the 1600 over 1600x so that I would not have to spend extra bucks on a cpu cooler for the time being. All be it the processor is butter smooth and temperature wise it is cool as a cucumber. 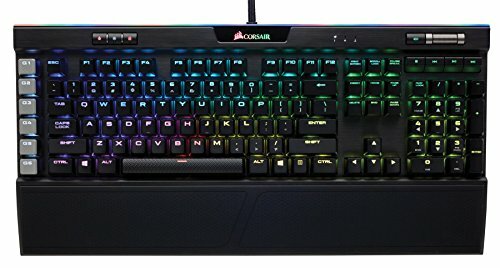 Just like with my choice in Motherboard, my initial shortlisted RAM was different [GSkill Ripjaws Series V 8GB x2], my local vendor suggested I go with these babies as they are from the QVL list of my chosen motherboard and are RGB. And the moment they lit up, I was head over heels for these. This guy is my boot disk for Windows 10. Along with the Samsung Magician software it works butter smooth and has given me no complaints. I'd recommend this over any other ssd any day, the extra amount spent is justified with its blazing fast speed. 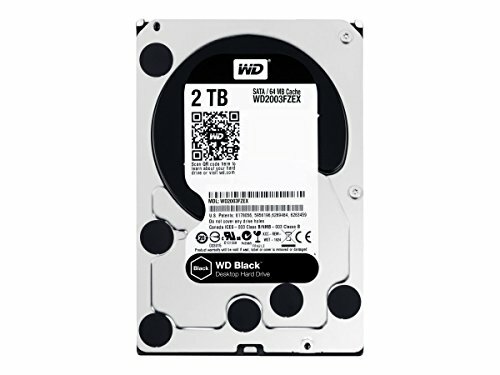 My go-to disk for all things storage [minus gaming]. Any kind of downloads / uploads go through this one and therefore the usage of NAS. 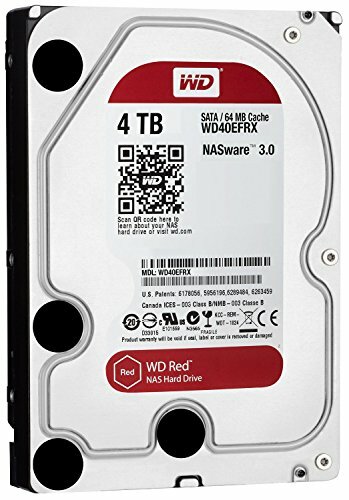 Though yes I know it isnt a desktop drive, but its reliability under constant read/write is what had me sold. Like zillion other people, I am using this as my game disk. It is the place where all my plethora of games run from. And it does not disappoint one bit. So ya this gfx card was not my first choice so to say. 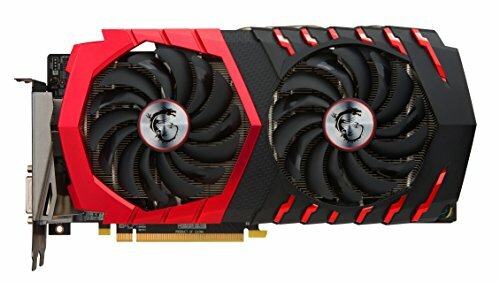 I was more or less aiming for a "MSI GTX 1050Ti Gaming X" due to its red black look. But then my local vendor procured this one for me and since then I'm in love with this one. It is Red+Black with Red Lighting, also is quiet cool with idle temps being at 53 - 55 and under load at 59 - 63. I've also mined a bit one this one, getting a hash rate of 21-22 Mhs. 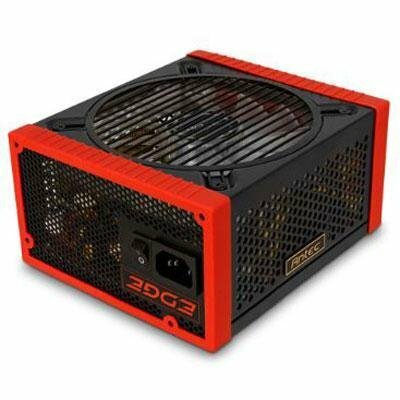 I had initially planned on getting a - Corsair CX650M 650W 80+ Bronze Semi-Modular PSU. This one cost me 1.5k more than the other one. This gave me higher wattage + efficiency along with lesser cable headache. These puppies are quite quiet and useful. Not to mention that they add a zing to my already red and black build. So far so good, I am falling in love with this one. The switches are on the quieter end than my old Redragon Aanla K558, they were a lot clicky. Though I still need a bit of getting used to the key spacing and key placement, as this is kinda my first keyboard with programmable keys on the side, so I sometimes mistake the macros for ctrl/shift etc while touch typing. Also they keys get pressed accidentally when I rest my hands, a habit that'll go away with time I s'pose. So all in all an awesome addition to my arsenal. The Antec EDGE series is a Tier 2 psu, and the corsair is tier 3 or 4, you made a nice choice on the psu. 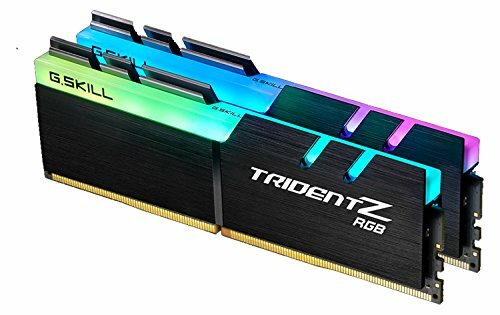 What clock speeds are you obtaining with those G.Skill Triden Z RAM? Do you overclocked them without any issue? By default they ran at 2133Mhz [MoBo defaults] but I've set the XMP Profile thru which I'm getting the advertised speed of 3200Mhz. So far no issues and I might try and set them at a higher frequency later on just to play around, but havent been getting much time due to work.